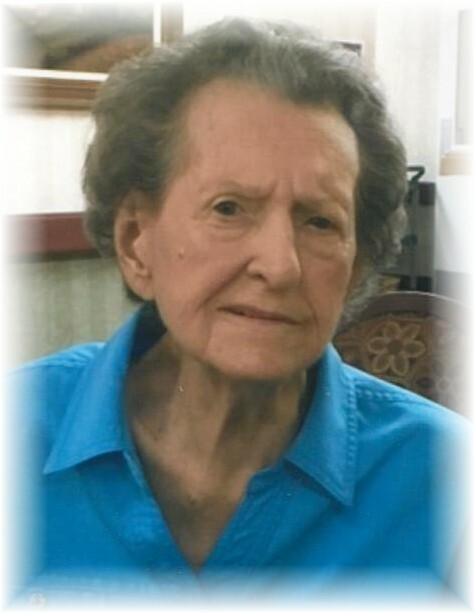 Hattie Ruth Waddle Connally, 91 of Fort Oglethorpe, went home to be with the Lord of November 4, 2018 in a local health care facility. Hattie was a native of Cullman, Alabama born to Ellis and Odessa Waddle. She lived in Albertville, Alabama until the death of her husband over 50 years ago. She then moved to the Rossville & Fort Oglethorpe area to be near her family. She was employed with Holiday Inn and retired with over 30 years of service. Hattie was of Baptist Faith. Hattie enjoyed cleaning the house, canning vegetables, dancing, music, eating Little Debbie’s, playing jokes on others and if you knew Hattie, she had a very witty personality and loved by her sisters, nieces and nephews. She was preceded in death by her husband Kirby Jo Connelly, her parents, sister, Flora Belle Veal and brother Edward Waddle. Survivors include her daughter, Carolyn Stinnett; sisters, Geraldine Moore and Helen Smith and many nieces and nephews. Graveside services will be Saturday, November 10, 2018 at Union Grove Cemetery, Albertville, Alabama at 1 p.m. EST. There will be no visitation at the funeral home.